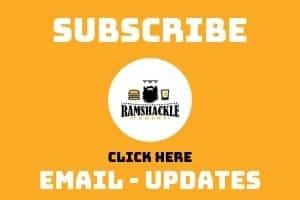 July 16, 2017 (Last Updated: April 6, 2019) - As an Amazon Associate I earn from qualifying purchases. 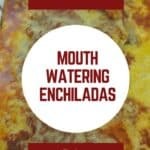 We combine homemade corn tortillas, homemade enchilada sauce, and slow cooker beef for the best enchiladas and absolutely delicious Mexican food meal! 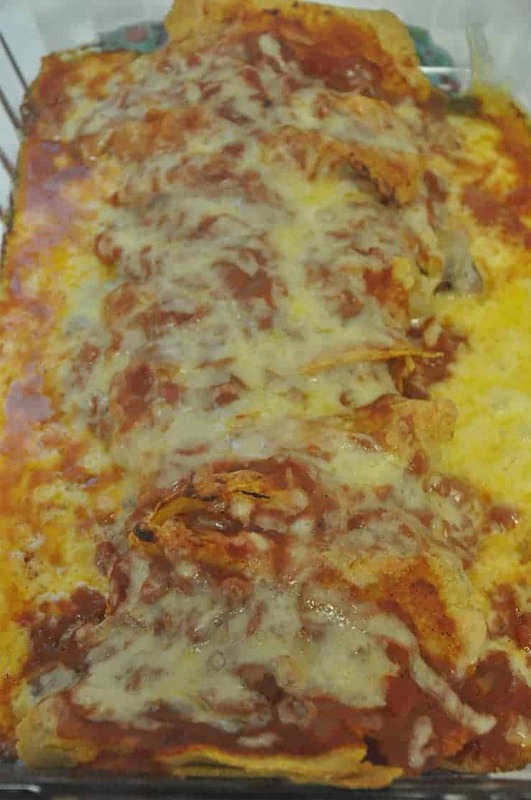 It is time that we put together some fantastic shredded beef enchiladas! Thus far, we have made corn tortillas, the slow cooker shredded beef, and an excellent enchilada sauce. Additionally, we have shared some side dishes and enchilada history. Today, we are going to put all of this together into our version of excellent shredded beef enchiladas. We have covered each of the individual elements of a great enchilada dish. Today we will be referring to those individual posts and putting them together for some enchilada greatness. Yes, you can go to the store and buy some easy corn tortillas. But what fun is easy? 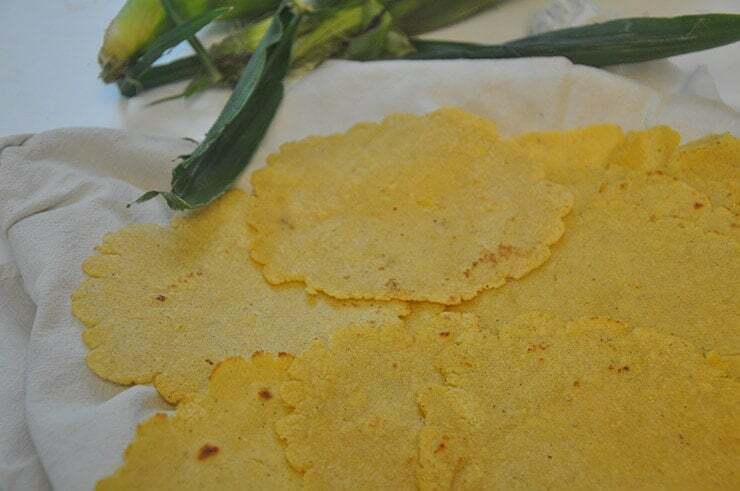 Use this from scratch corn tortilla recipe to up your Mexican food game. 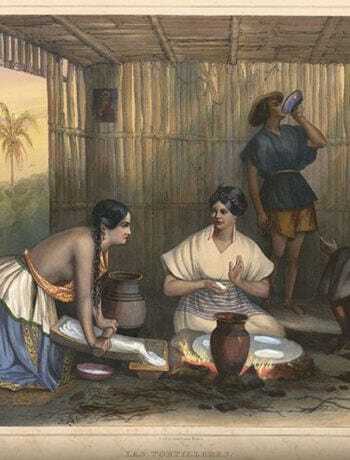 Share in the heritage and history of making them and also help make some excellent shredded beef enchiladas. It really does not take that long to make them and they are tasty. 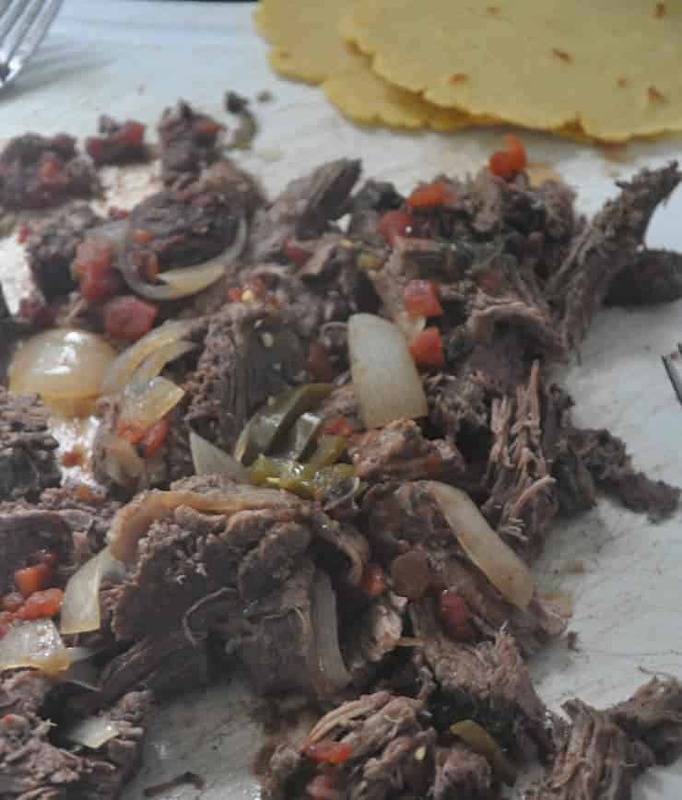 We made a crockpot shredded mexican beef as our filling and the recipe is here. 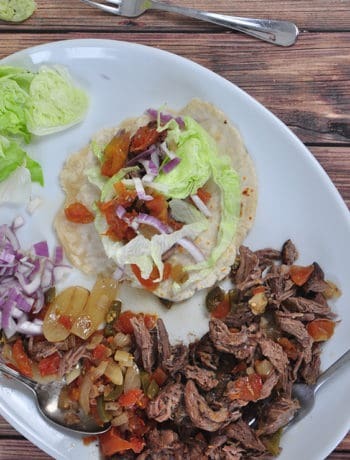 There are several different fillings that you can use, but shredded beef is a solid choice. With this recipe, you can start it in the morning before you go to work and come home to a great smelling house. Then, you can cook the other elements in a reasonable amount of time and enjoy some fantastic shredded beef enchiladas. Most recently, we made a tomato based enchilada sauce. The enchilada sauce adds the chili to the mix and completes the necessary ingredients for this dish. Cheese is not needed, but it makes almost everything better, doesn’t it? 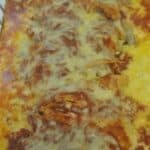 I don’t think it would need to be included in the ingredients list to make it an authentic enchilada, but almost every enchilada I have ever had has been smothered with cheese. Besides, cheese is awesome. We have covered each of the individual elements of a great enchilada dish in previous posts. 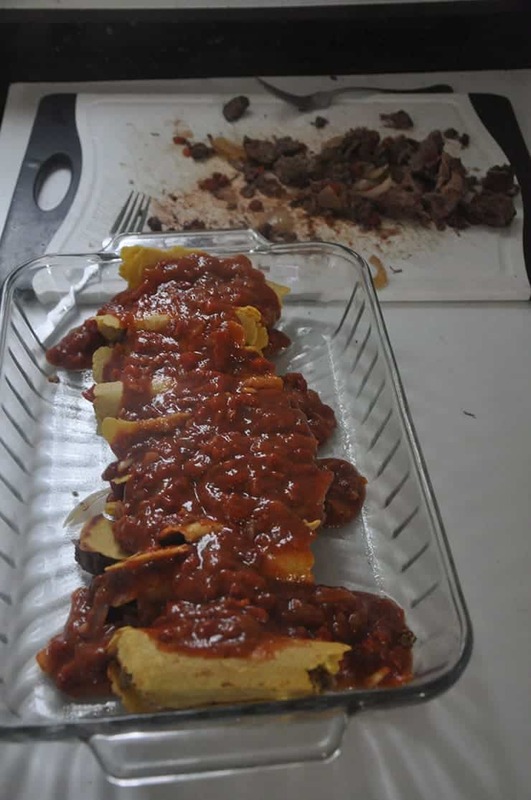 Today we will be referring to those individual posts and putting them together for some melt in your mouth shredded beef enchiladas.